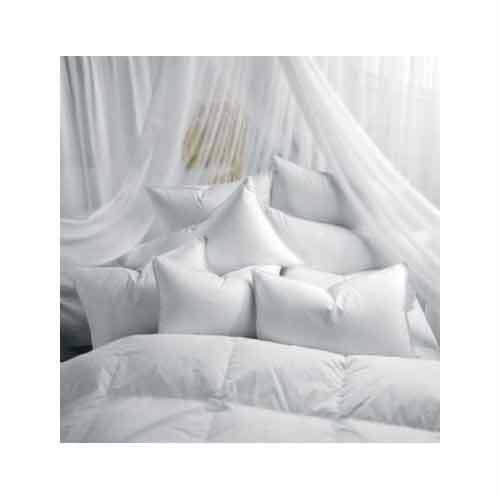 Prominent & Leading Manufacturer from New Delhi, we offer duvet, micro fibre duvet and polyester fiber duvet. 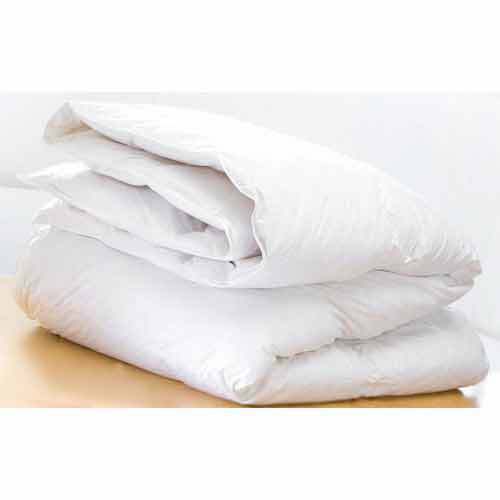 We manufacture a wide range ofluxuriousand soft duvet. These feature beautiful as well as exclusive designs and help in adding style as well as beauty to the decor of bed rooms. Made available in a variety of colors, styles, fabrics as well as thread work choices, these are individually hand-crafted so as to produce a work of art that is unmatched. We manufacture and supply micro fibre duvetthat are made available in various trendy as well as stylish designs. These cotton duvet covers are created by our experienced craftsmen in a large number of designs as well as embellishment work including embroidery work. Further, our expertise also lies in offering customization facility that can be done as per the defined requirements. We offer best quality Polyester Fiber Duvet, which is used to manufacture various decorative assortments for bed covers and others. Our wide range of these fibers are in huge demand amongst our various clients, due to their excellent quality and extremely appealing appearances. These Polyester Hollow Fibers are prepared in our well- equipped manufacturing units under the observation of our creative experts. We provide these fibers in various colors, which provides good choice for our customers.